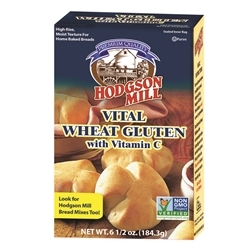 Hodgson Mill Vital Wheat Gluten with Vitamin C is meant to help improve on yeast bread recipes. Both in the appearance and shelf life by adding it to the mix. 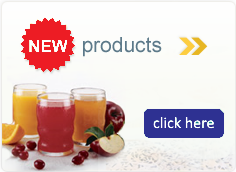 Ingredients: Vital wheat gluten, Vitamin C.